Our coffeehouses have become a beacon for coffee lovers everywhere. Why do they insist on Starbucks? Because they know they can count on genuine service, an inviting atmosphere & a superb cup of expertly roasted & richly brewed coffee every time. 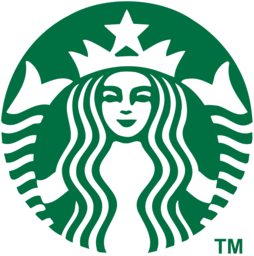 Visit Cafe Starbucks Coffee today at Montreal's premier shopping destination in the East end, CF Galeries D'Anjou.